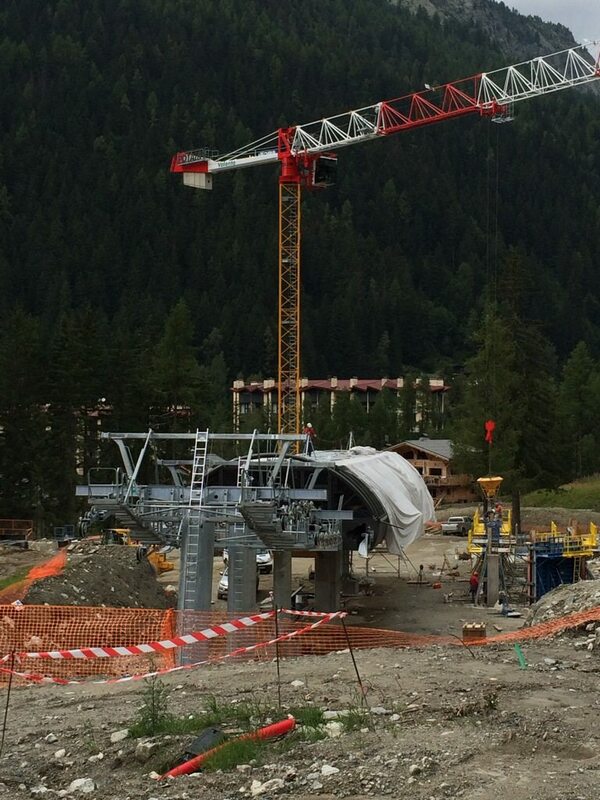 A quick visit yesterday to see what was what with the new lift at the Grands Montets. 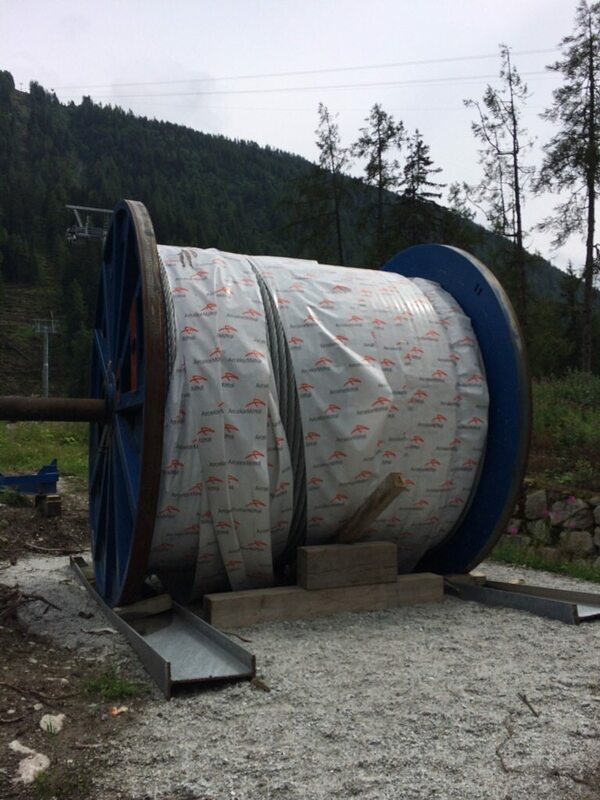 The first four pylons are in and a mahoosive bobbin of wire is on site. It looks like work’s going well!